Rekdal Transport - Bestill lagerplass i Ålesund her, minilager i Ålesund med mer. 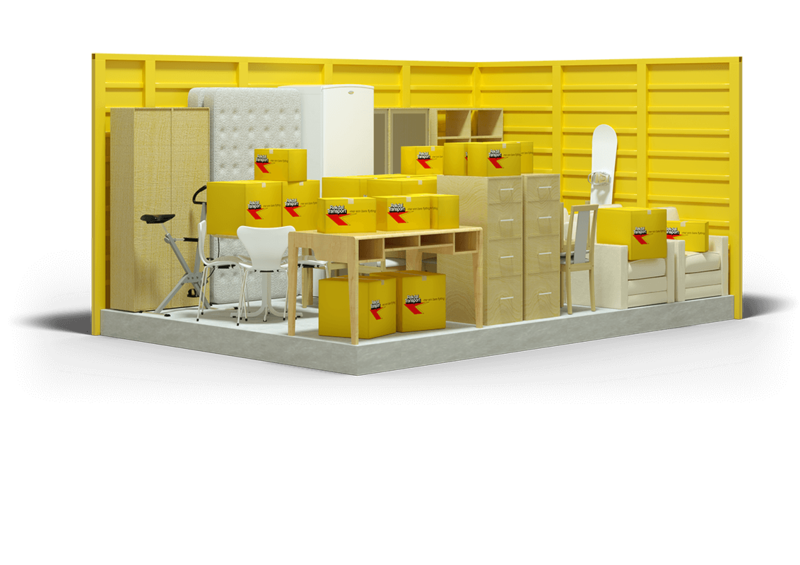 A unit of 1 square meter can accommodate some boxes and a few smaller objects. 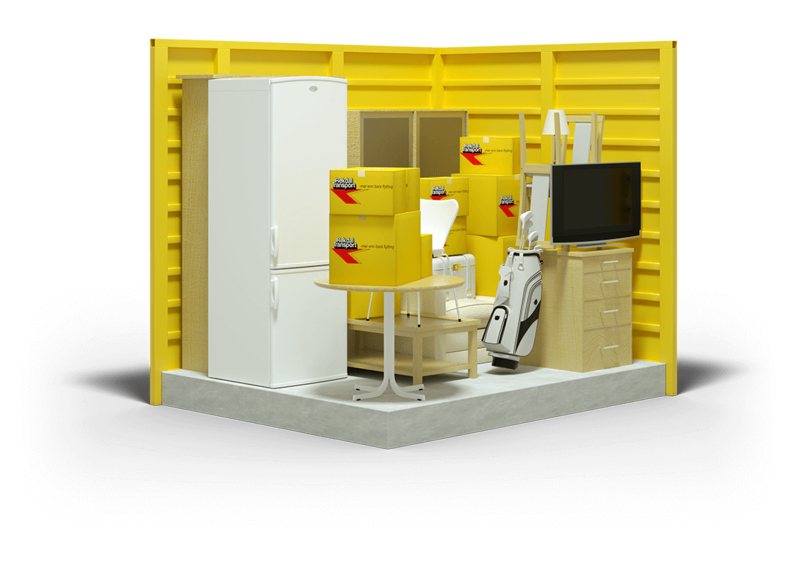 A unit of 2 square meters can accommodate the contents of a small room. A unit of 4 square meters can accommodate the contents of a typically furnished 1-bedroom apartment. 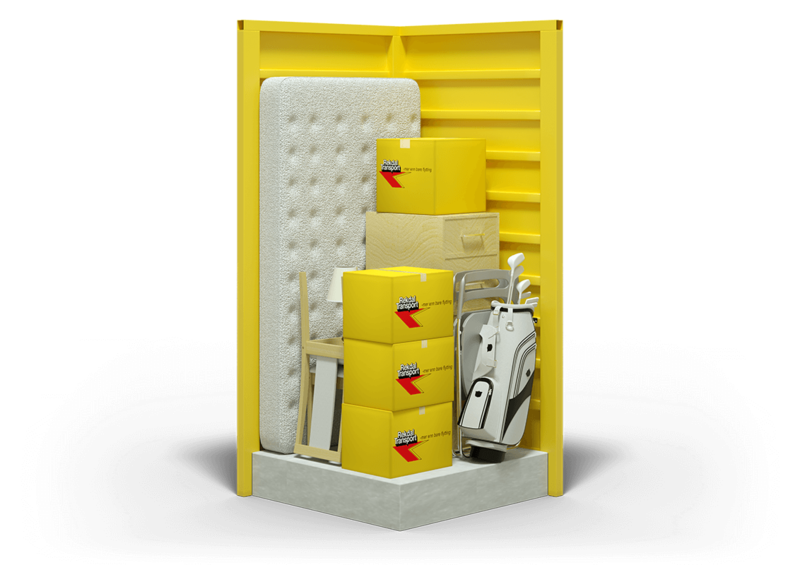 A unit of 5 square meters can accommodate the contents of a typically furnished apartment of 30-35 square meters. 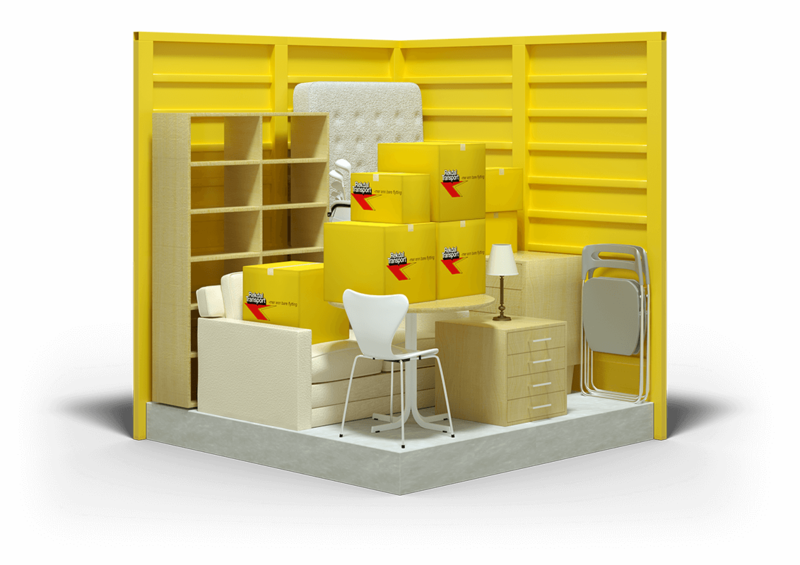 A unit of 7 square meters can accommodate the contents of a typically furnished apartment of up to 50 square meters. 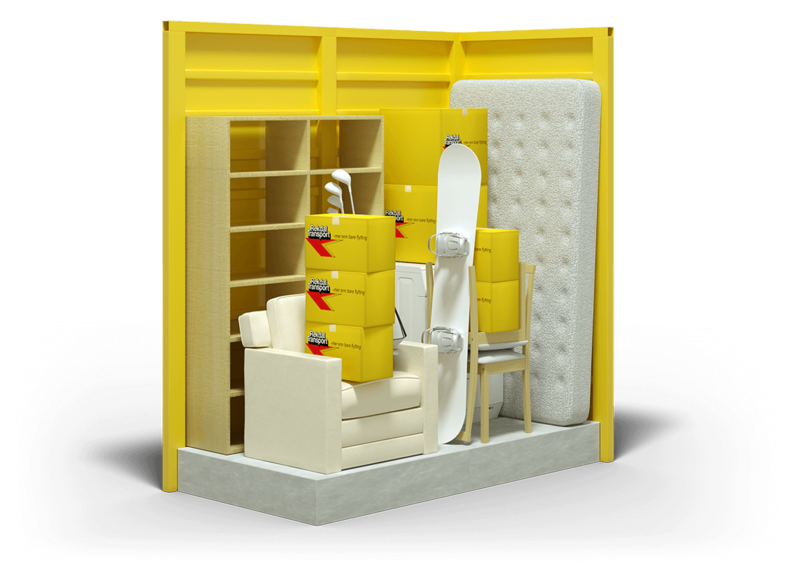 A unit of 8 square meters can accommodate the contents of a typically furnished apartment of up to 60 square meters. 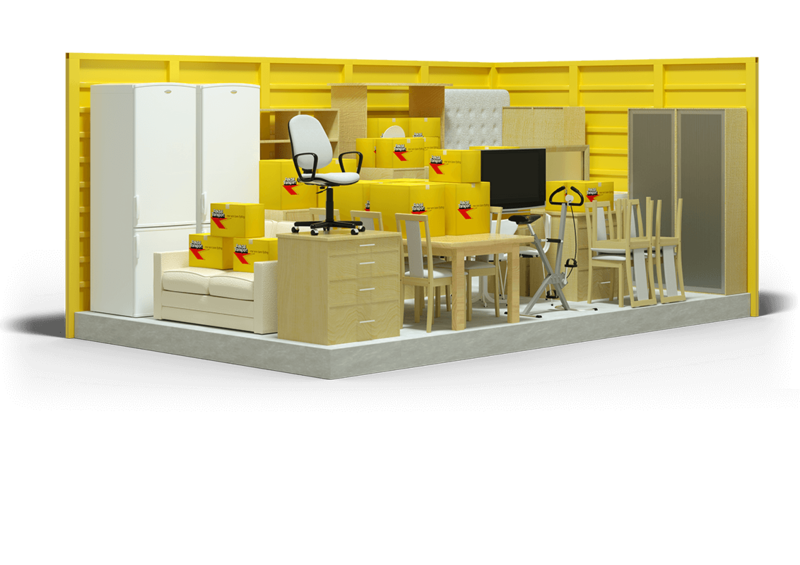 A unit of 9 square meters can accommodate the contents of a typically furnished apartment of up to 65 square meters. A unit of 10 square meters can accommodate the contents of a typically furnished apartment of up to 70 square meters. 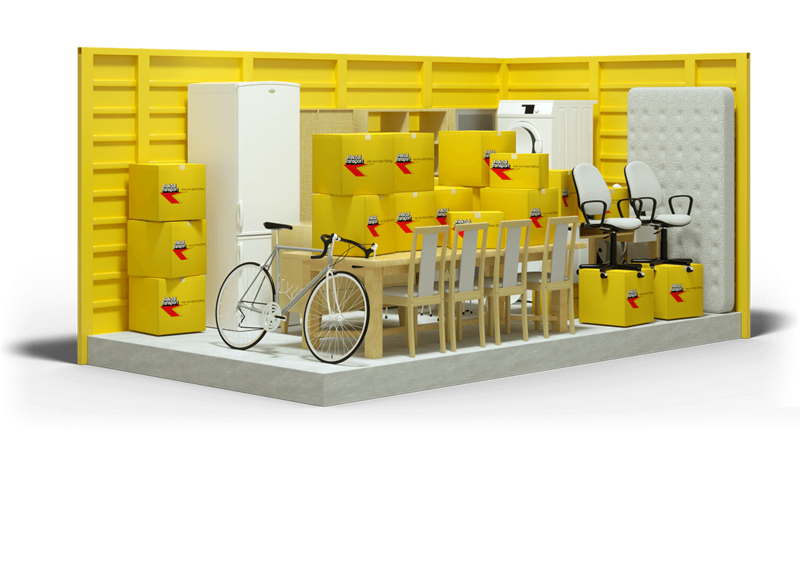 YOUR OWN TEMPERATURE CONTROLLED MINI STORAGE WITH UNITS FROM 8M3 TO 170M3. AND HAVE THEIR OWN ENTRANCE WITH ELEVATOR BETWEEN FLOORS. THE AREA IS UNDER SURVEILLANCE. The lease is renewed automatically for 30 days at a time, calculated from the start-up date. Termination must be reported no later than 14 days before a new rental period begins. Rekdal Transport carries out a credit check through the credit company Bisnode prior to entering into new leases. 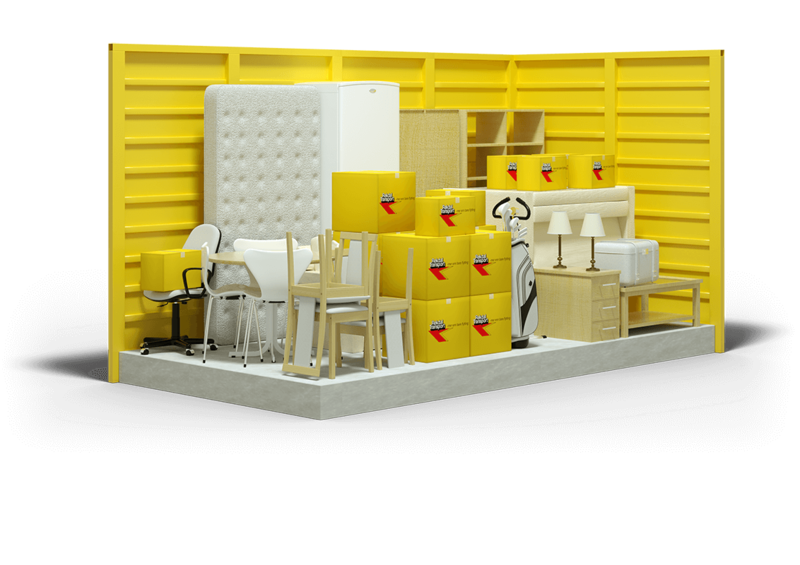 The credit check must be approved in order for us to offer self storage. For renters of temperature controlled storage units the padlock is included in the price. For renters of containers, purchase of an insurance-approved padlock will be added as an additional cost (NOK 350).